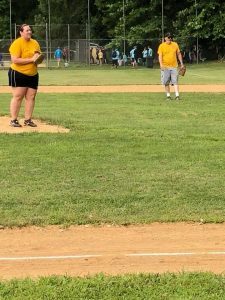 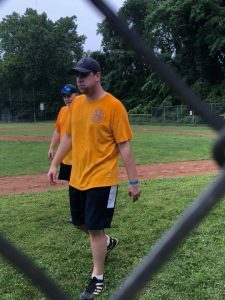 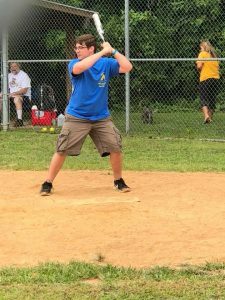 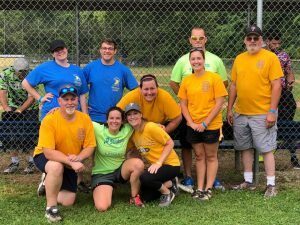 Volunteers from Alert played softball, this past weekend in the 10th Annual Bats For Matt Softball Tournament, held at the Downingtown Little League fields. 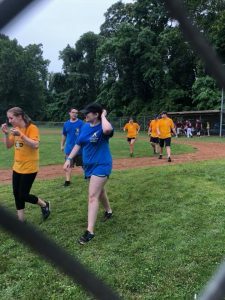 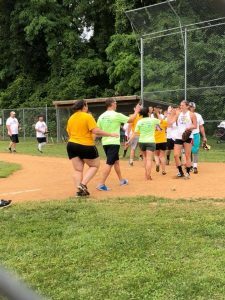 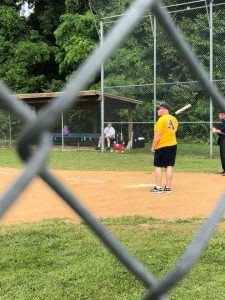 The A-Team participated with 17 other teams from around the Downingtown area in the two-day slow-pitch softball tournament and we had a another great time. 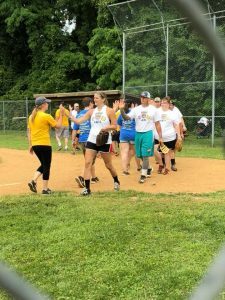 The charity softball event, in honor of Matt Ciarlone who played baseball in Downingtown Little League and Downingtown West High School passed away in 2009 at the age of 20 after a battle with Leukemia. 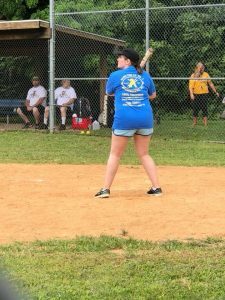 Each year the event raises money for cancer research, for local kids who are stricken with cancer, scholarships and back to the local community. 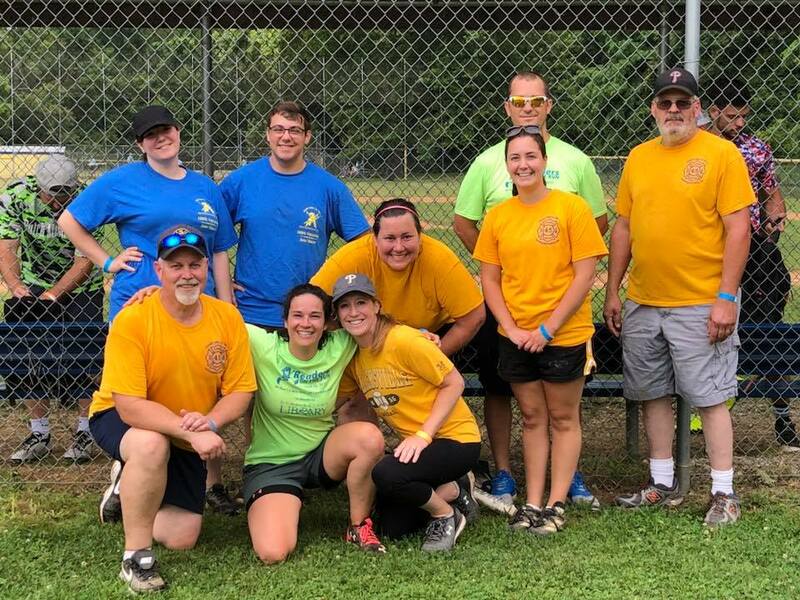 In 2013, the Alert Fire Co. received a donation from the event and the members decided, without hesitation that we needed to help with this event by fielding a team to participate. 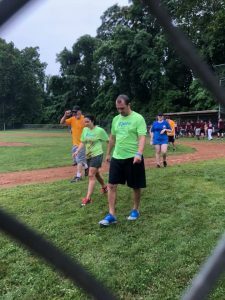 The tournament, this year, raised over $10,600. 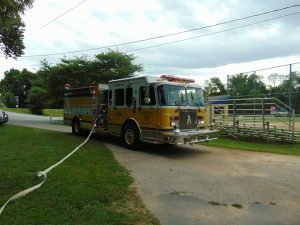 in two days! 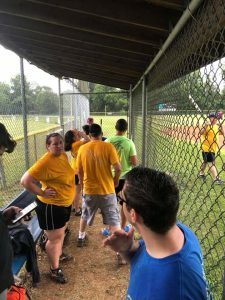 Congratulations to Backdoor Sliders and Burrell’s Babies for being co-champs this year due to the severe thunderstorm on Sunday afternoon. 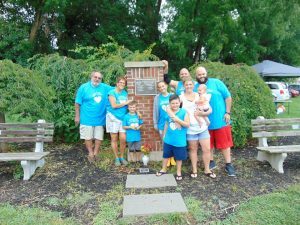 Way to go Downingtown area! 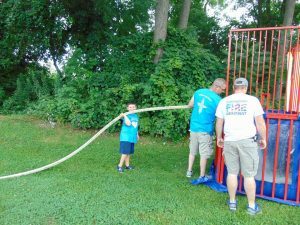 This is why we are the Good Neighbor Community!